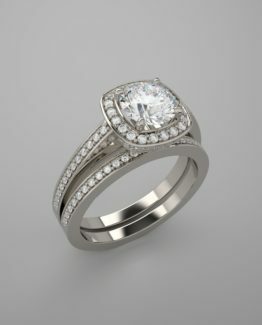 Spring is in the Air and Engagement ring and wedding band season is upon us! 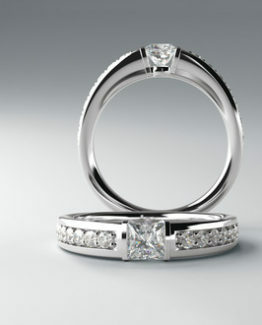 Many people like the two-tone 14kt and 18kt Diamond Engagement Rings and wedding band styles this year. Traditionally we have always been stocking white gold rings with yellow gold trim and yellow gold mountings with white gold center crowns. 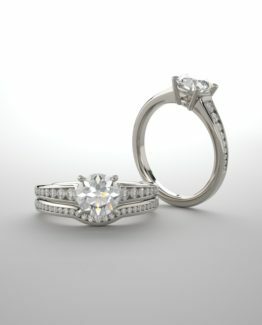 These styles are always popular and our customers have always loved these classic designs. 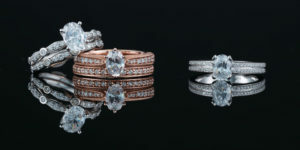 However this year the newest look is Rose gold and diamond jewelry. 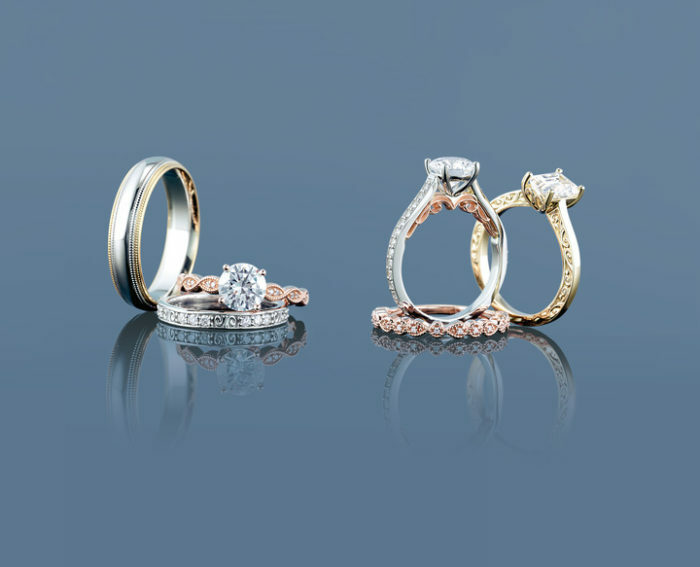 Either solid rose gold mountings but especially two-tone rose gold and white gold pieces have been coming on very strong and are still making an impressive impact this spring. 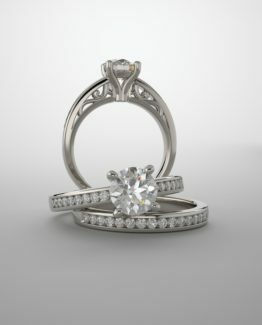 As always our customers like the durability and the quality of all our diamond engagement and wedding bands that we at Johantgen Jewelers create as well as the assurance that they can wear these rings everyday for years and years to come. 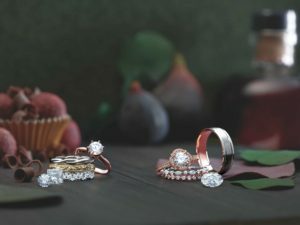 These rings are a symbol of the love that is shared and are meant to be an everyday reminder of the love they have in their hearts for each other, forever. 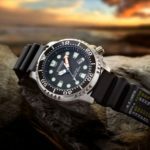 CITIZEN PROMASTER DIVERS WATCH – “30 YEAR ANNIVERSARY” WHY BUY CITIZEN ECO-DRIVE DIVERS? 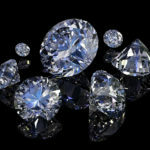 Great Prices on Diamonds – 30-50% Off! 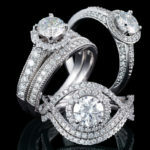 Johantgen Jewelers is family owned and operated and has been providing high quality diamonds, jewelry, and watches at a great value since 1896. Our goal is to provide to our customers with the best quality workmanship along with the very best customer care.